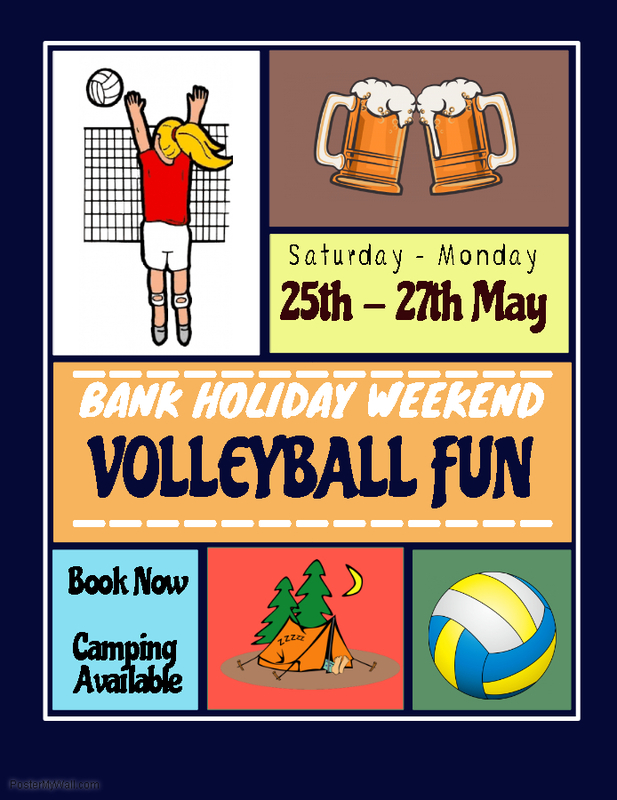 In addition to our annual Aztecs Volleyball in August, we bring you the May bank holiday Volleyball fun weekend. 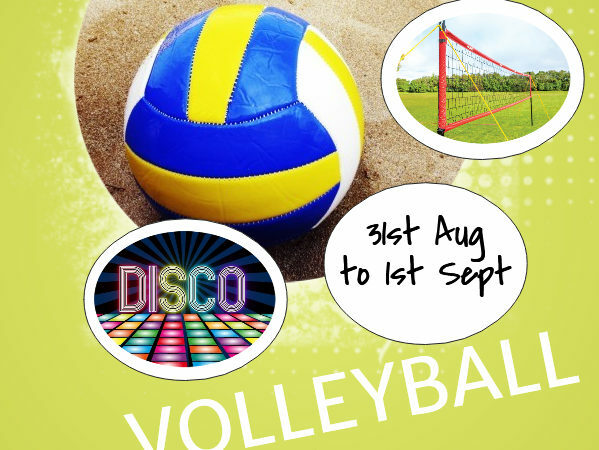 If you do not have a team please do not worry, come along and we will get you in a team. Camping available with or without electric.